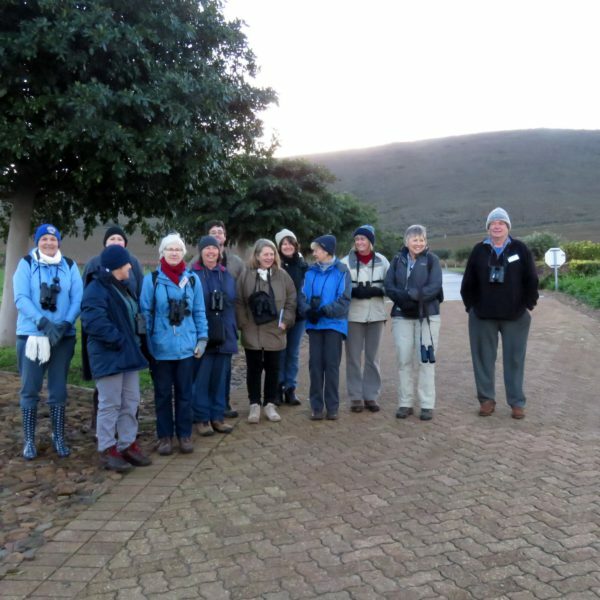 This is a friendly and informal club which welcomes young and old who wish to share their appreciation, understanding and knowledge of birds. 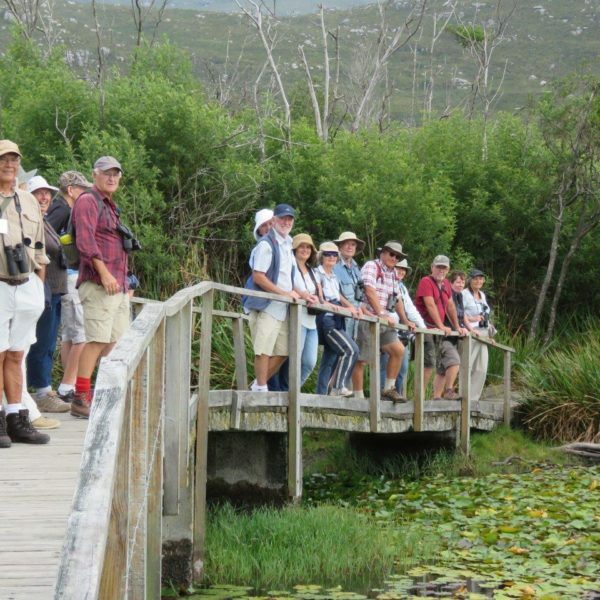 Our club offers regular half-day outings, at least 3 times per month, often to places closed to the public. 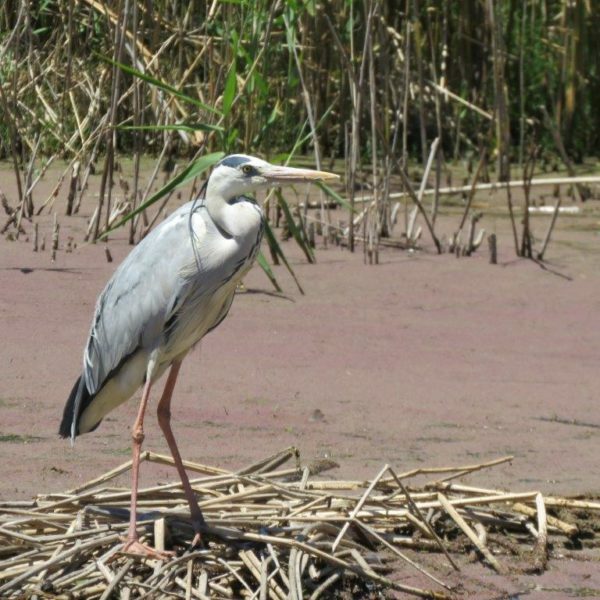 We offer regular courses & presentations on bird identification, bird habitats and behaviour, and a variety of natural history topics. 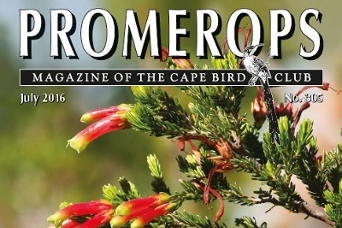 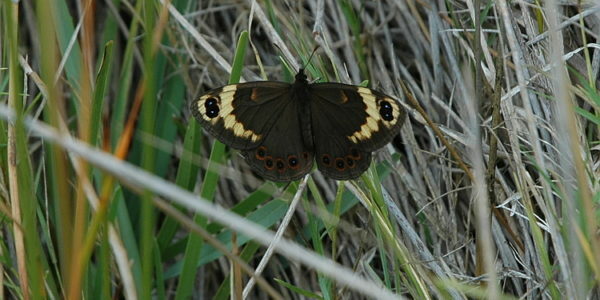 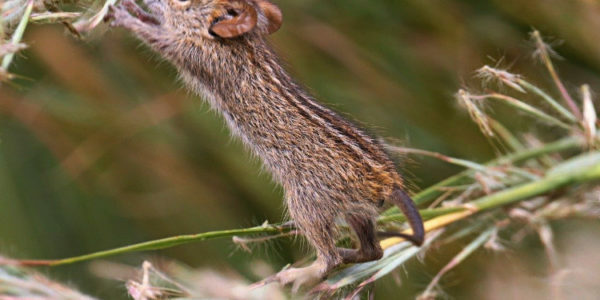 We keep our members in the loop with our Promerops magazine (3 times per annum) and our monthly e-newsletters. 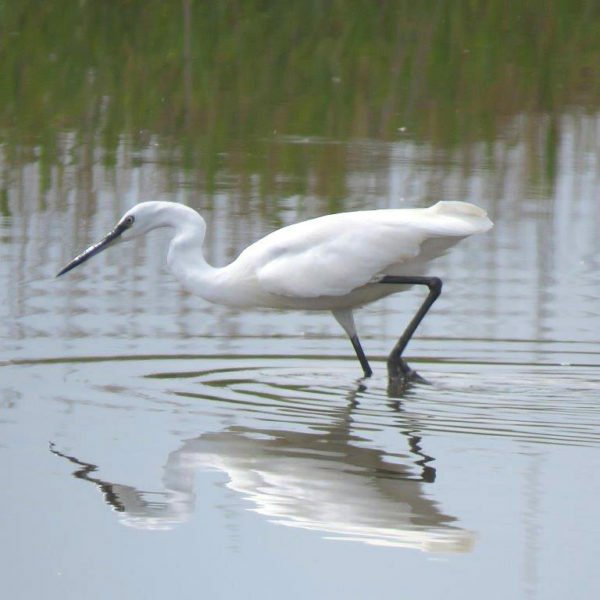 Do you enjoy bird watching? 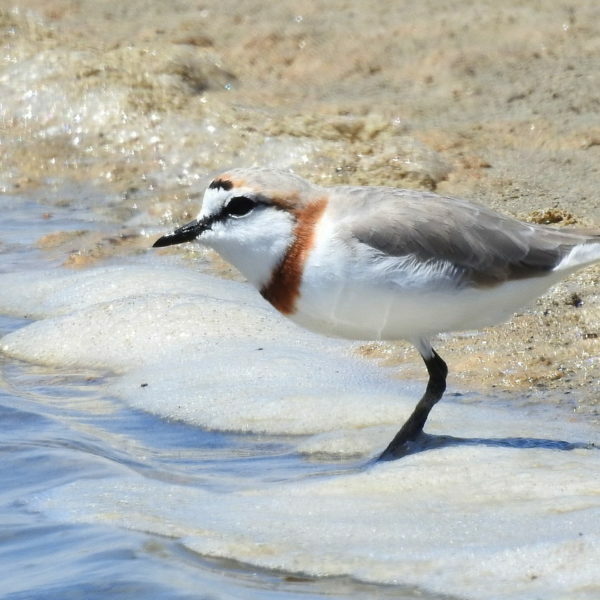 Join our community of birders who share your enthusiasm for birds and the beautiful area in which we live. 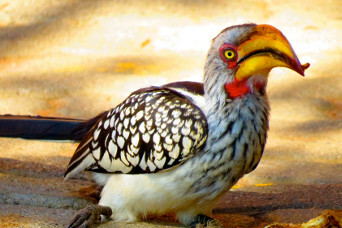 Sign up to receive our bird club newsletter! 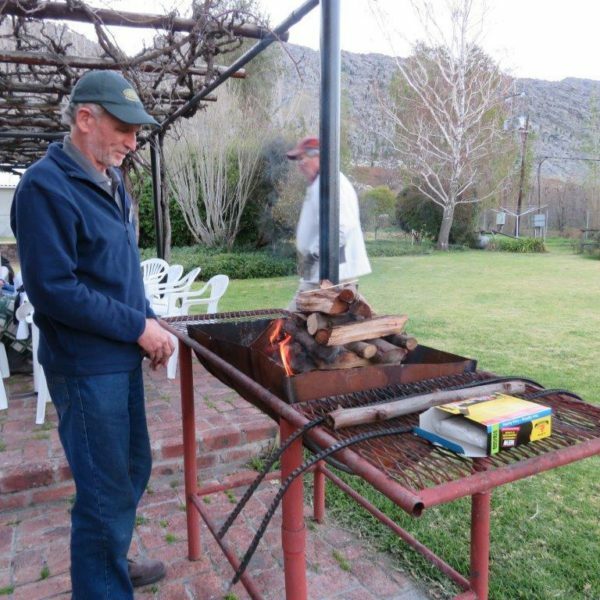 CAMP – Weekend Camp at Kromrivier, Cedarberg 26 – 29 April 2019. 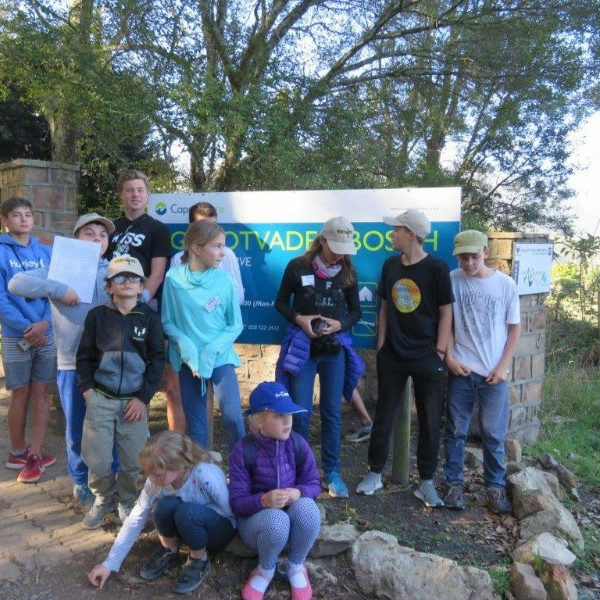 Paarl Bird Sanctuary CWAC Count. 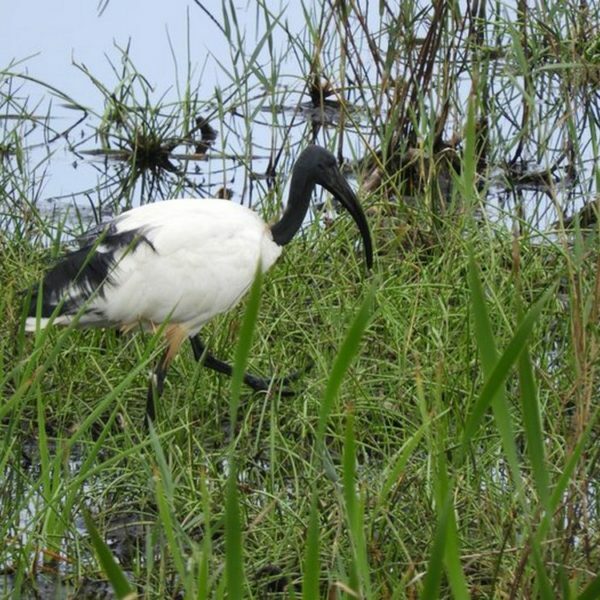 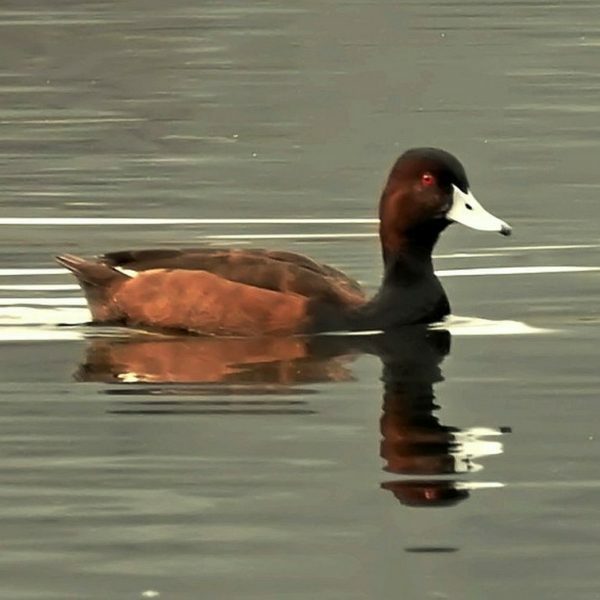 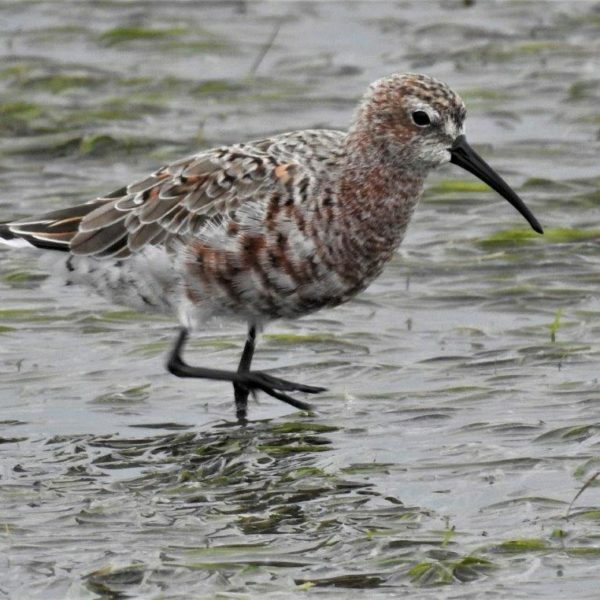 We love to hear about our member’s experiences out and about, read some of their reports below and see some of the birds spotted. 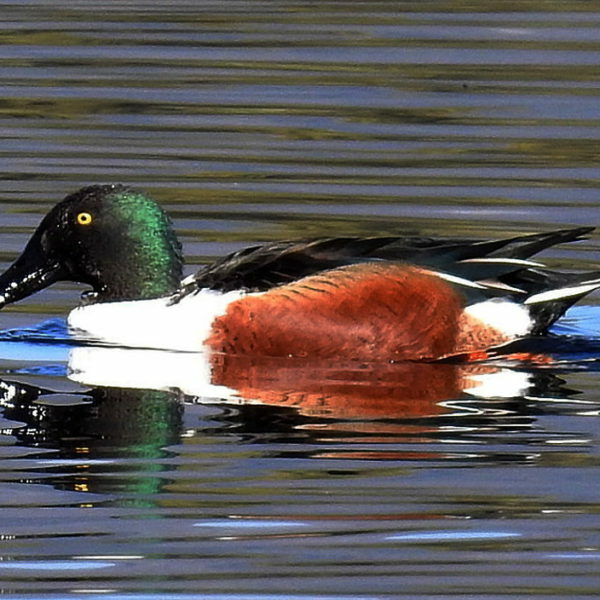 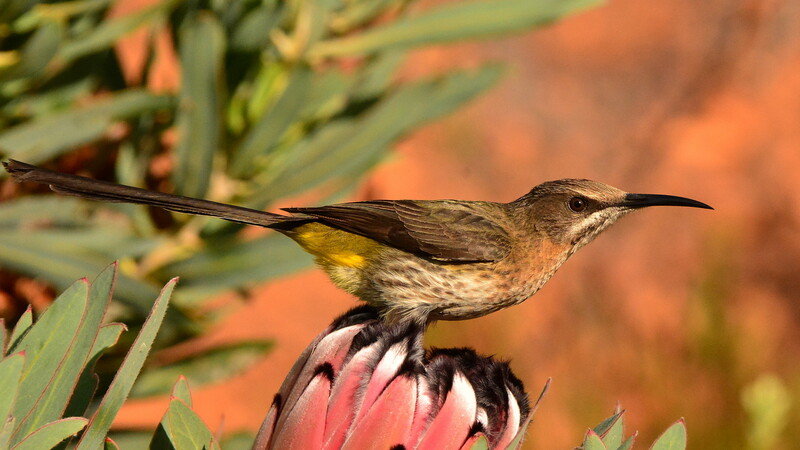 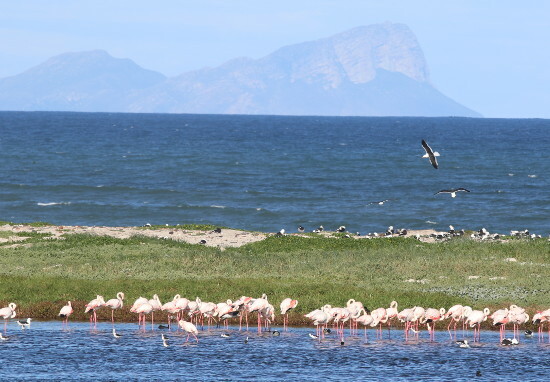 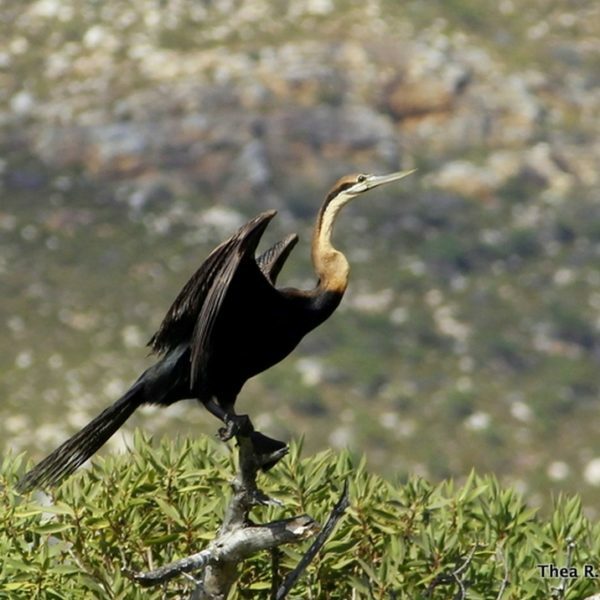 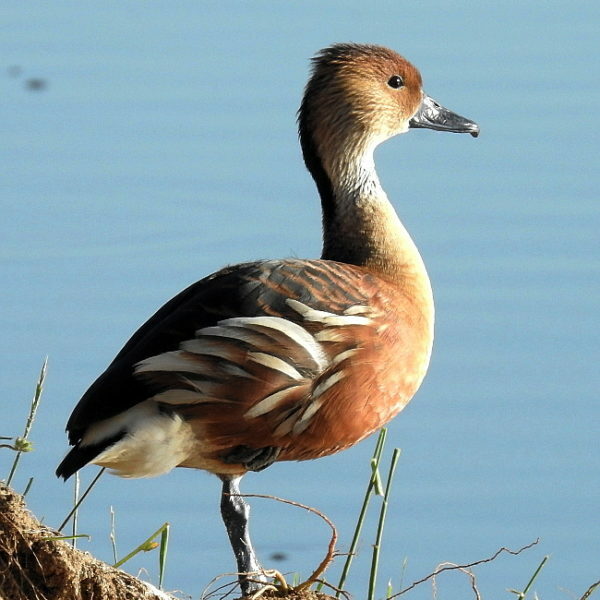 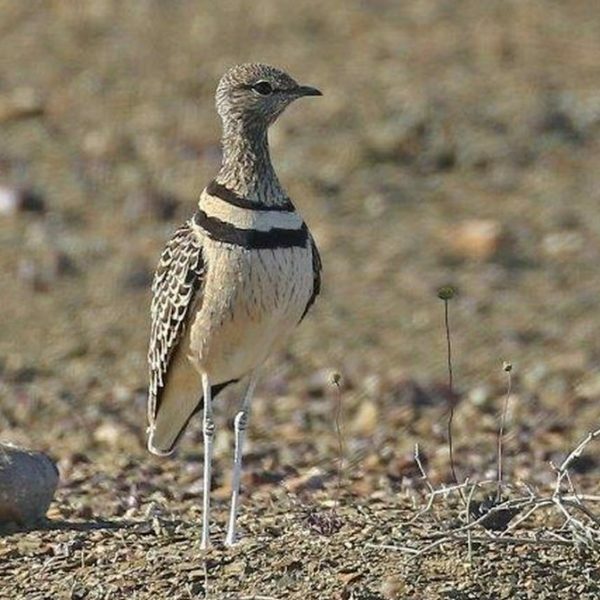 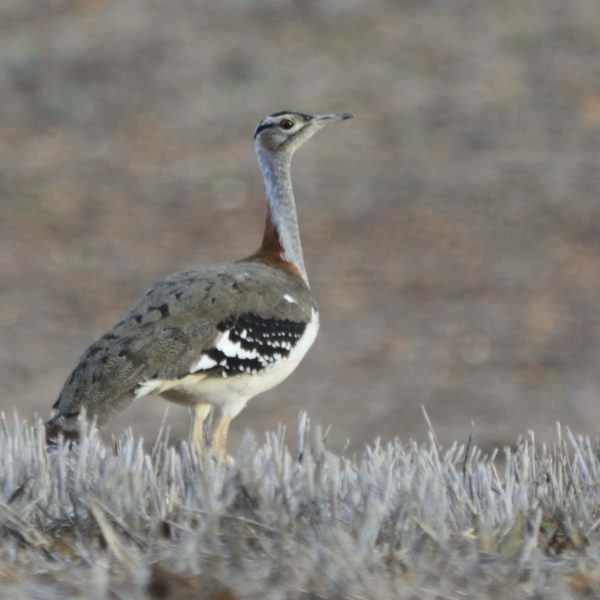 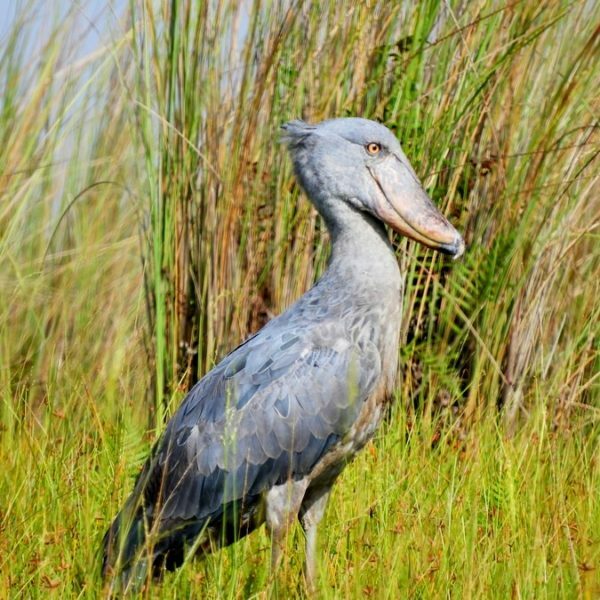 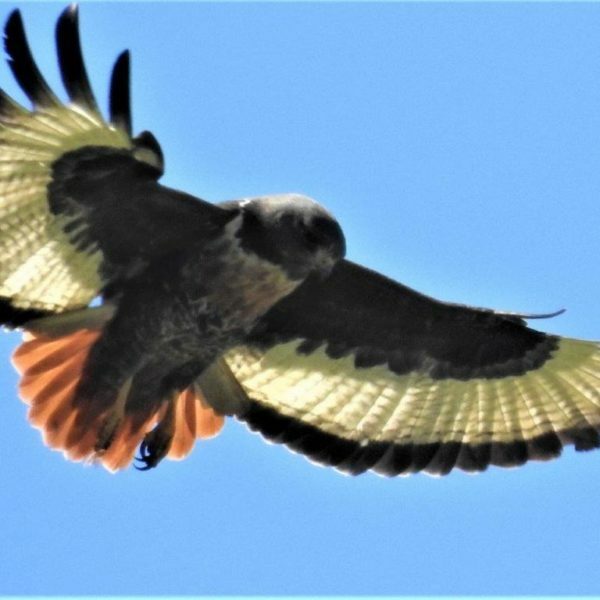 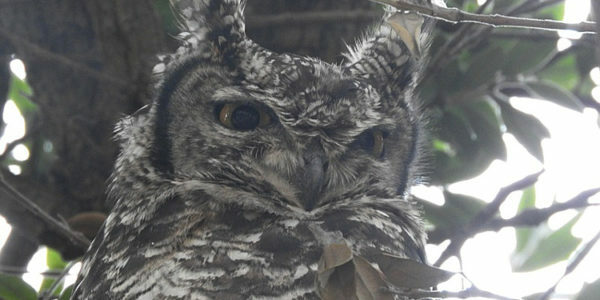 Paarl Bird Sanctuary Counts in 2019. 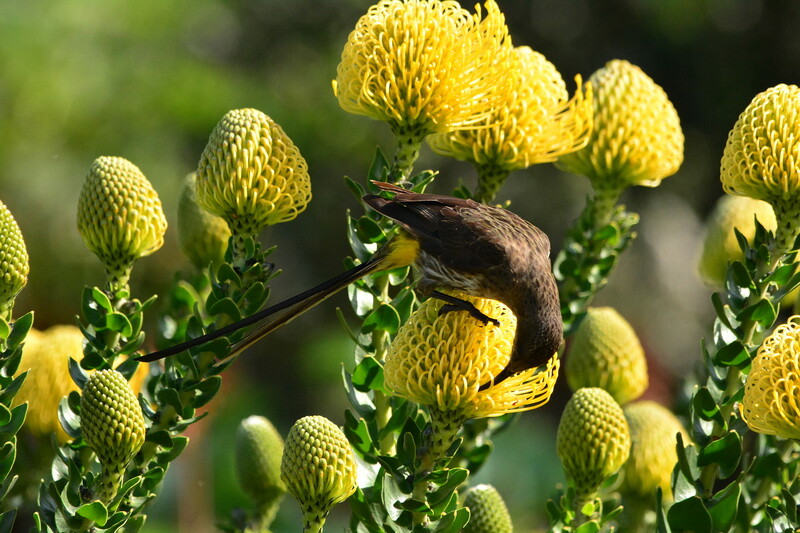 Paarl Bird Sanctuary Counts in 2018. 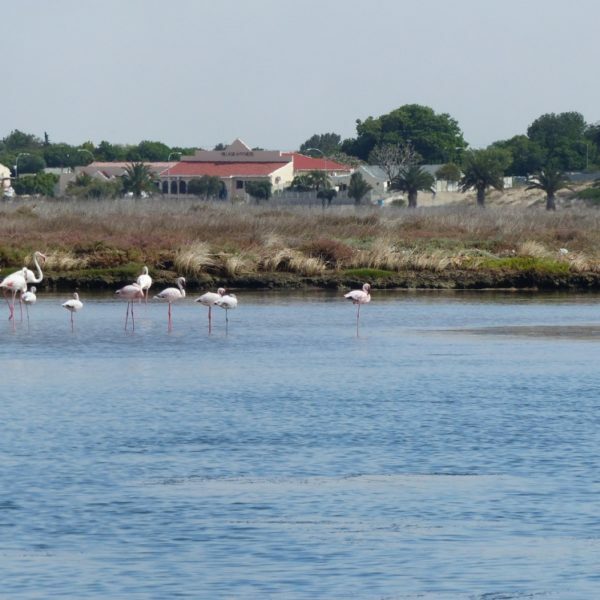 Berg River Boat Trip – 18 February 2018. 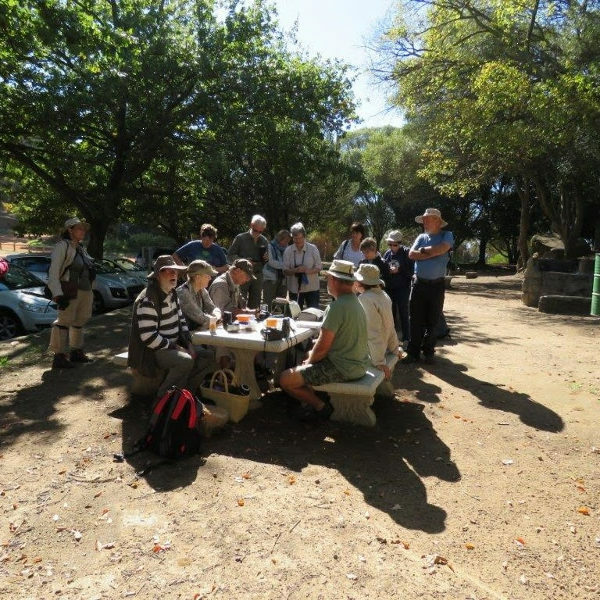 Intaka Island – 16 November 2017. 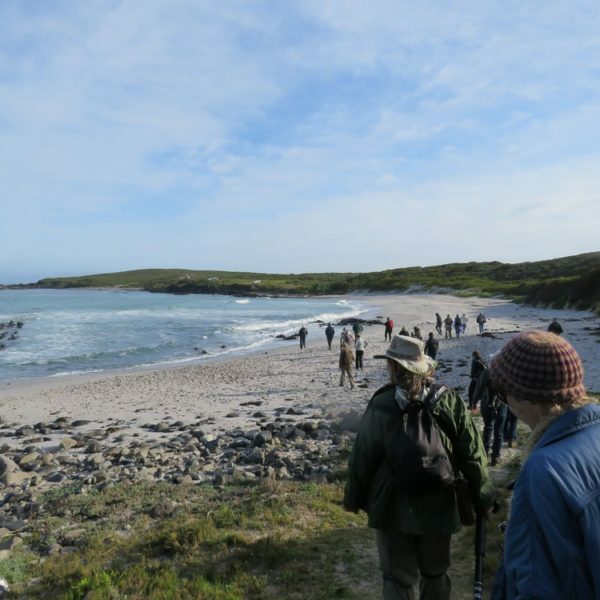 Rhodene Farm Camp 1st – 3rd September 2017.